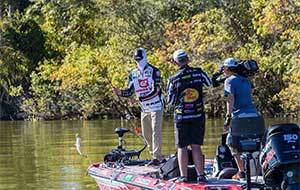 On this edition of "Burkhead's Bullpen," MLF pro Randy Howell reveals the detailed process of designing and making a Livingston Lure. 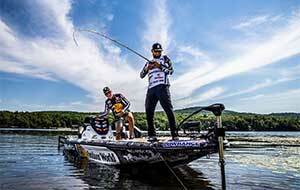 We asked Major League Fishing fans, which pro they would like to compete against. 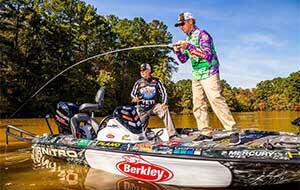 MLF pro Todd Faircloth talks about some tips to help make valuable crankbaits last. 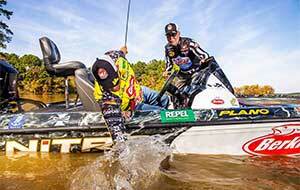 MLF Select angler, James Watson, says that he keeps his grandpa's arm in his boat for good luck. 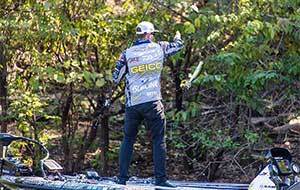 James Watson sits down in "Burkhead's Bullpen" to talk about his epic performance during the 2016 Summit Select Survival Round 1 on Center Hill Lake. 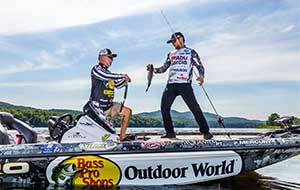 Major League Fishing angler Morizo Shimizu talks about his Qualifier day on the water at the 2015 Bass Pro Shops Summit Select on Lake Tenkiller. 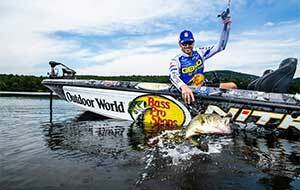 MLF pro Brent Ehler shares a tip about why you should always put backing on the reel. 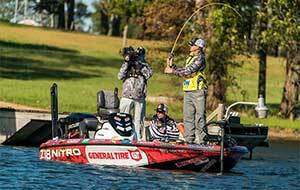 Marty “The Party” Robinson talks about the intense MLF format and how SCORETRACKER Live keeps your mind racing. 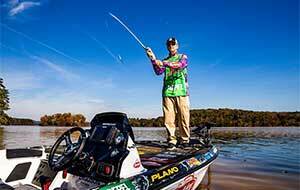 Brent Chapman advises the keys to successful flippin’ and pitchin’ are a long, heavy rod, a high speed reel, and a braided 16 pound to 30 pound fluorocarbon line. 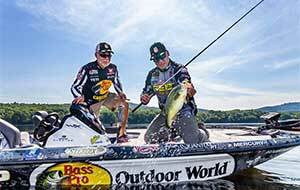 Brandon Palaniuk talks about his upcoming Qualifying Round of competition at the 2015 Bass Pro Shops Summit Select in Fort Gibson. 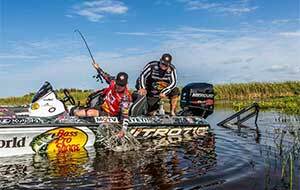 Real-time leaderboards, surprise locations, no practice days and no limits are just a few of the ways "Major League Fishing" presents angling in a way the viewing public has never seen!